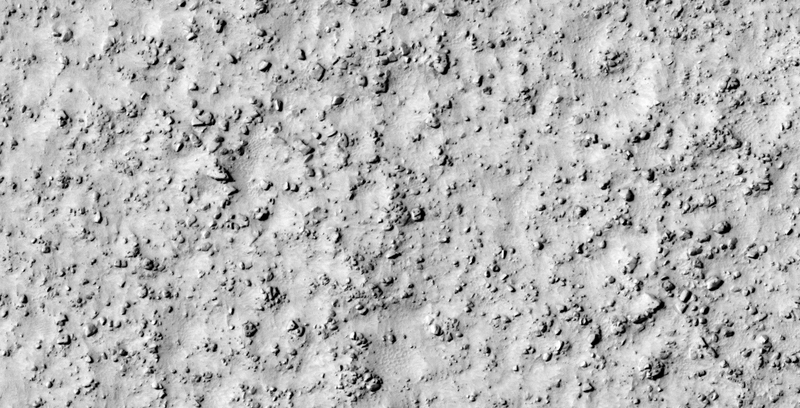 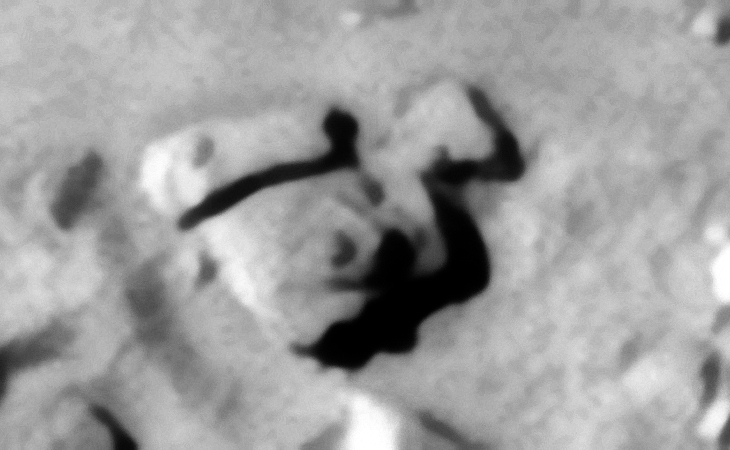 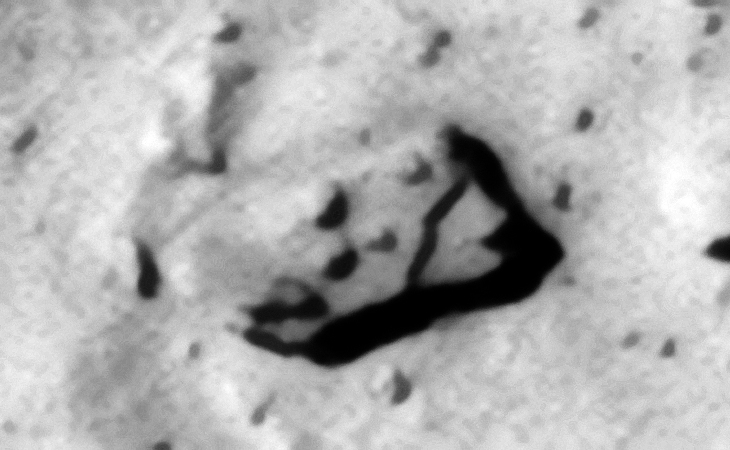 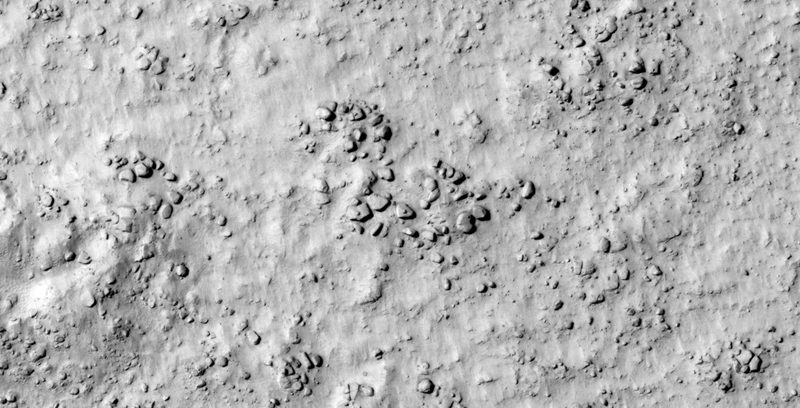 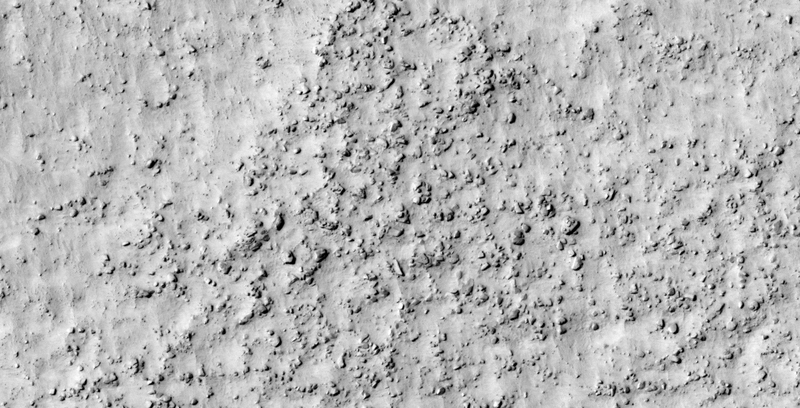 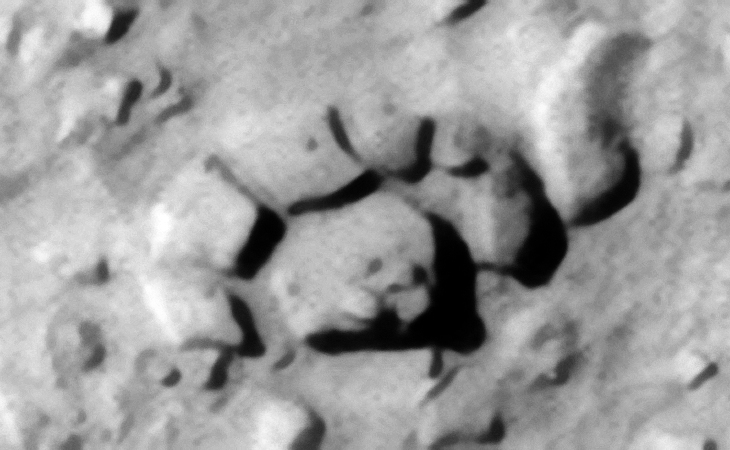 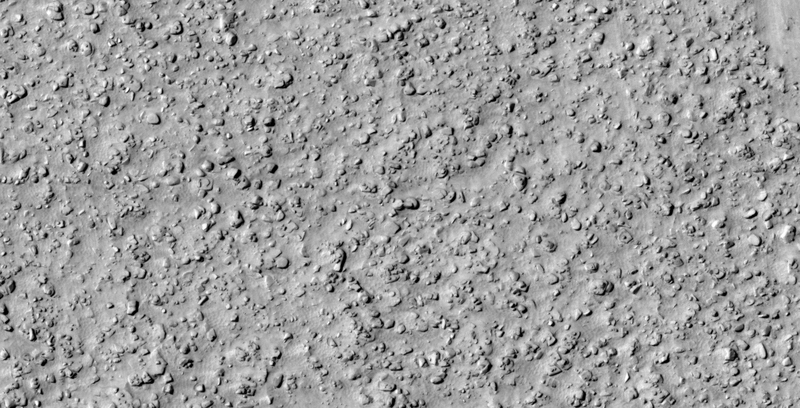 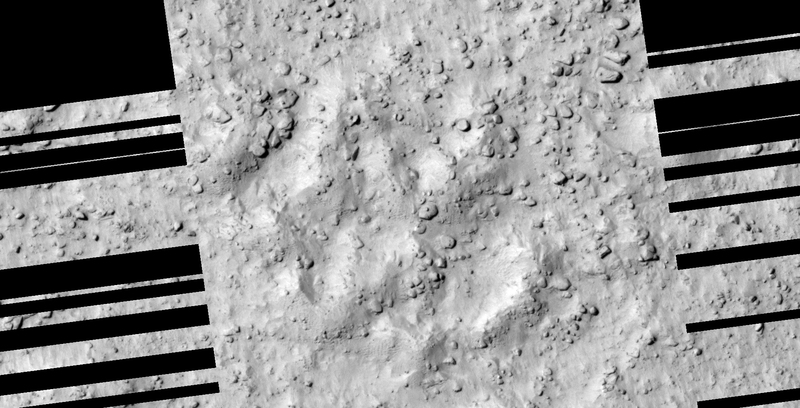 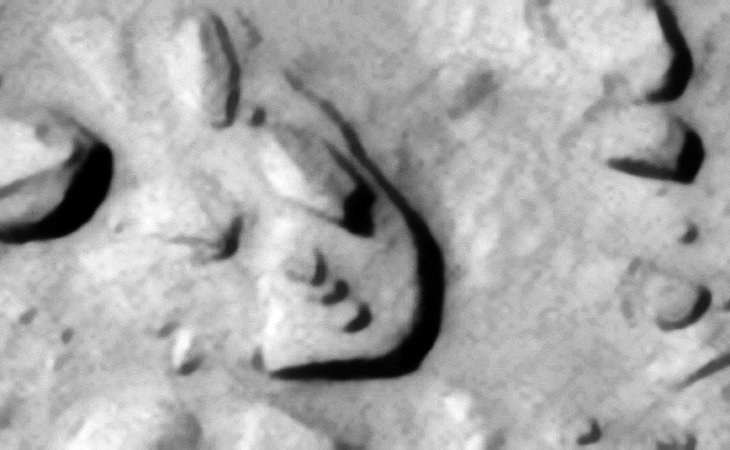 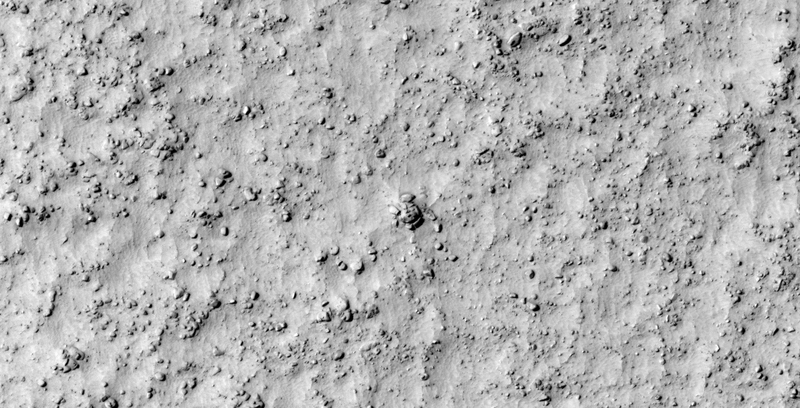 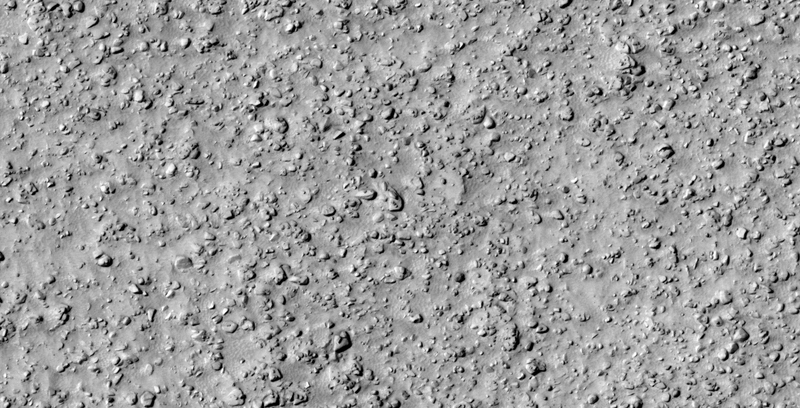 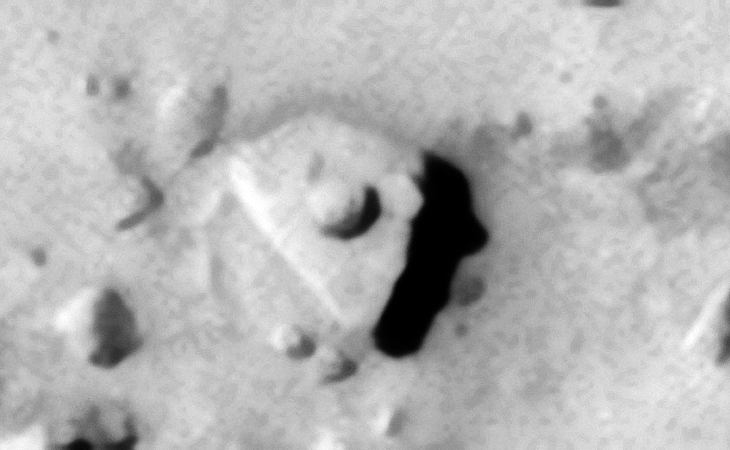 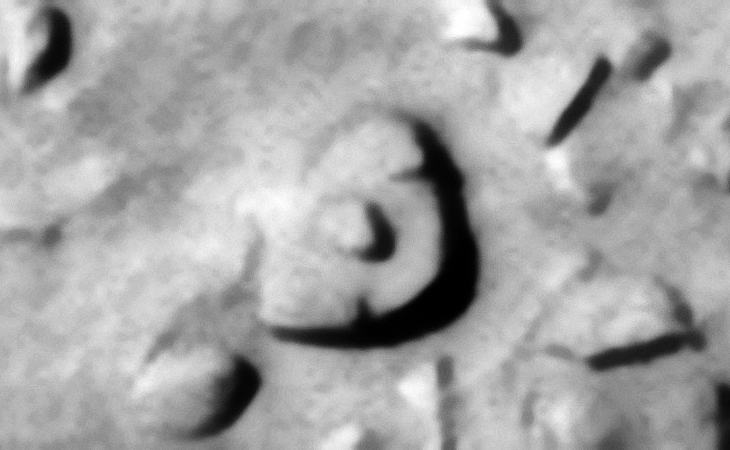 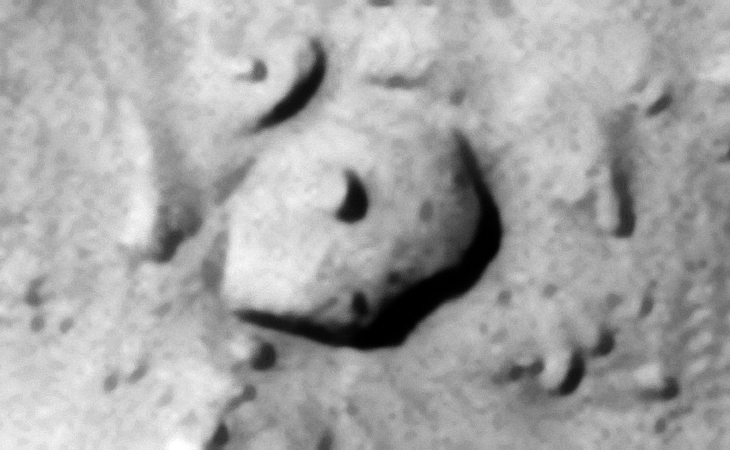 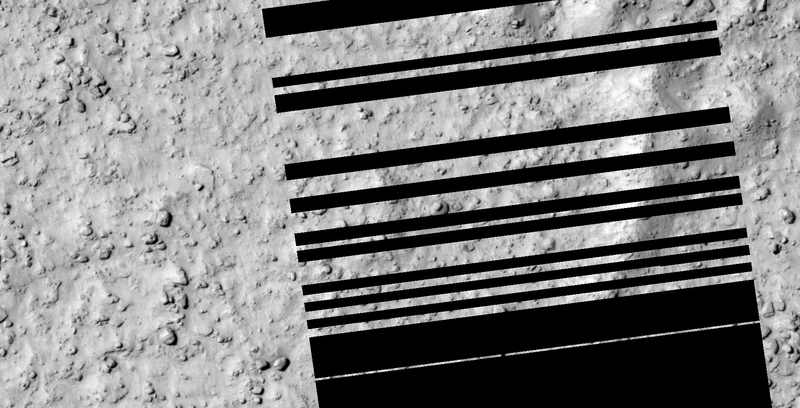 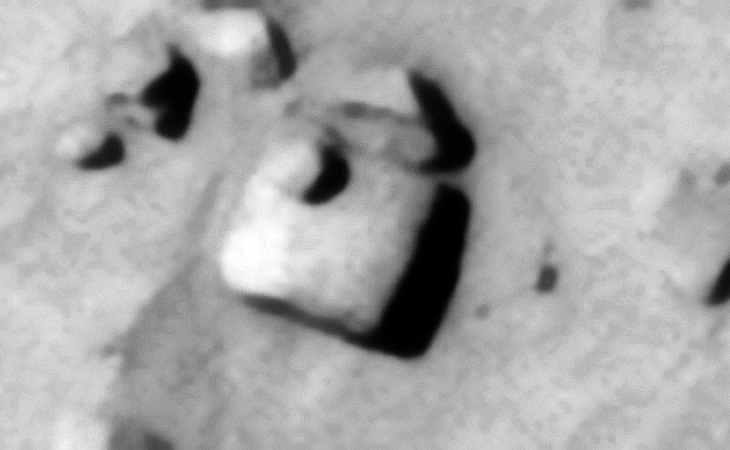 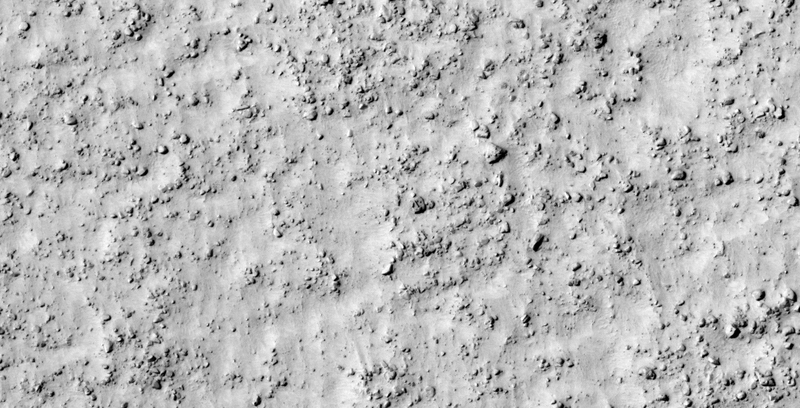 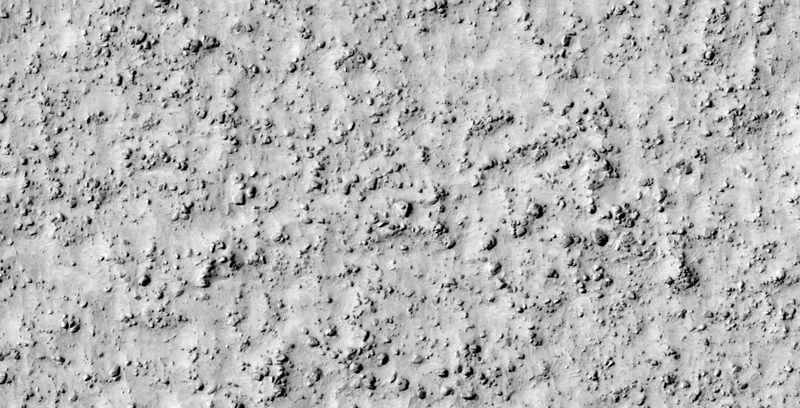 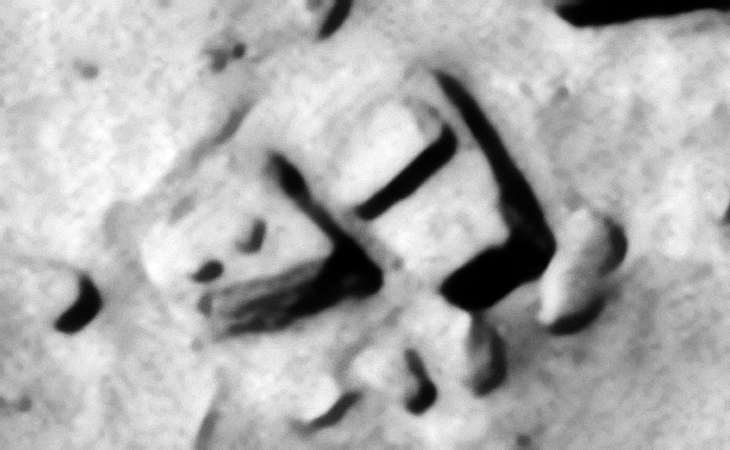 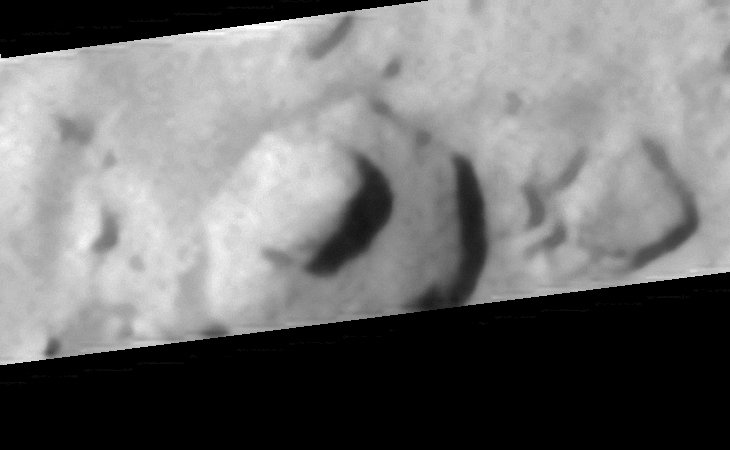 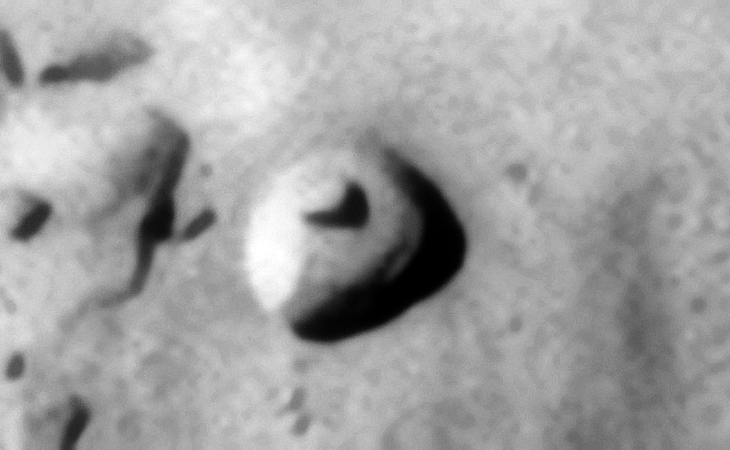 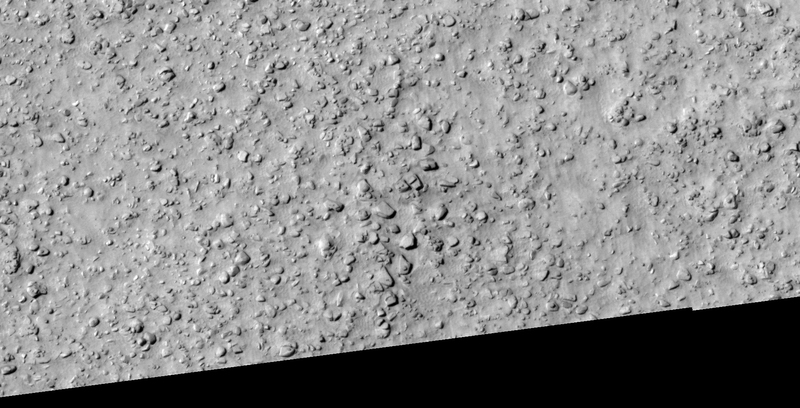 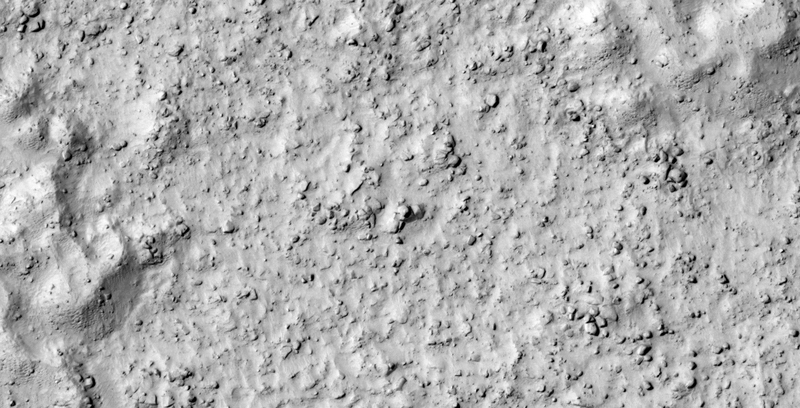 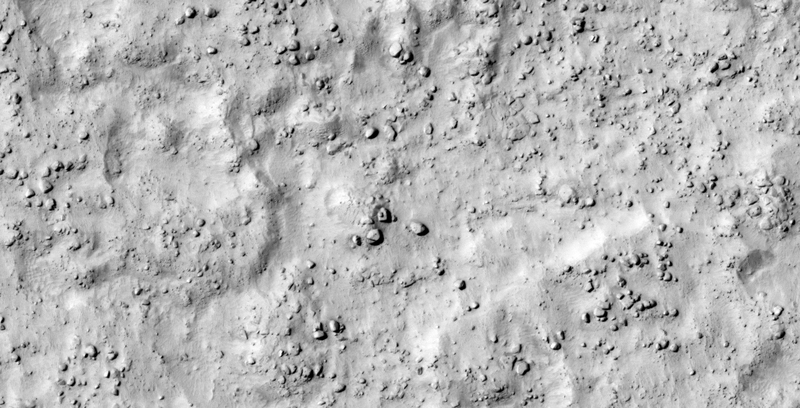 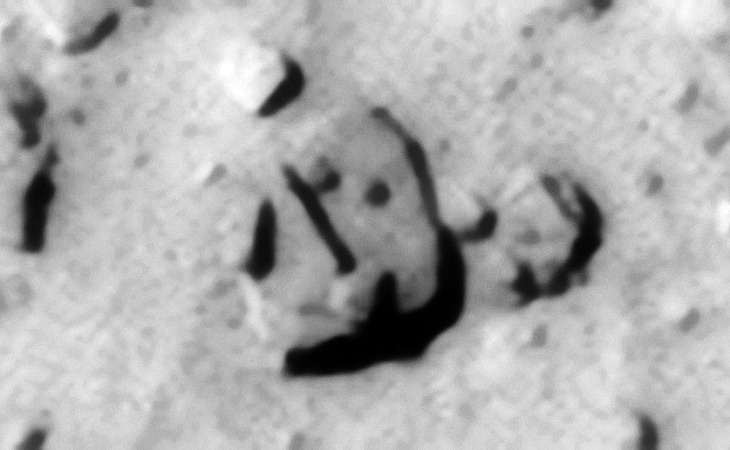 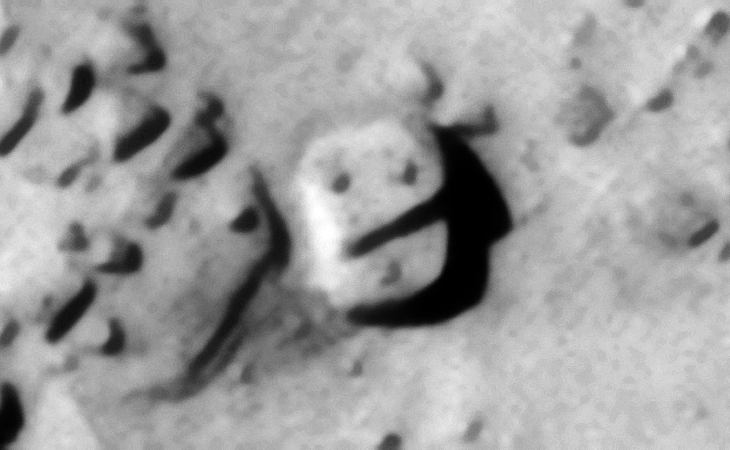 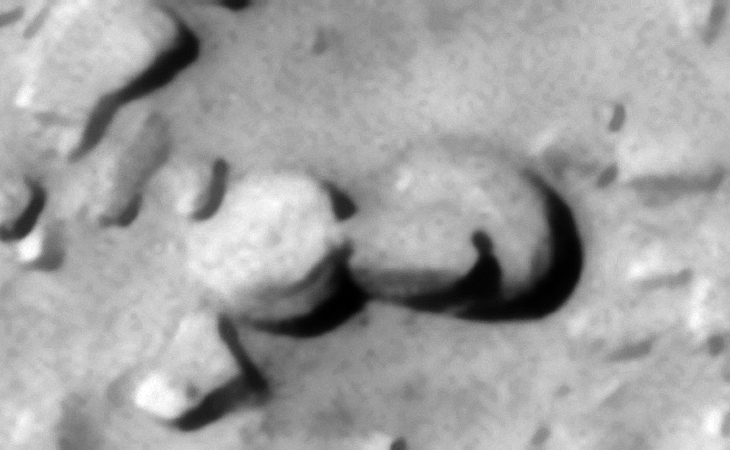 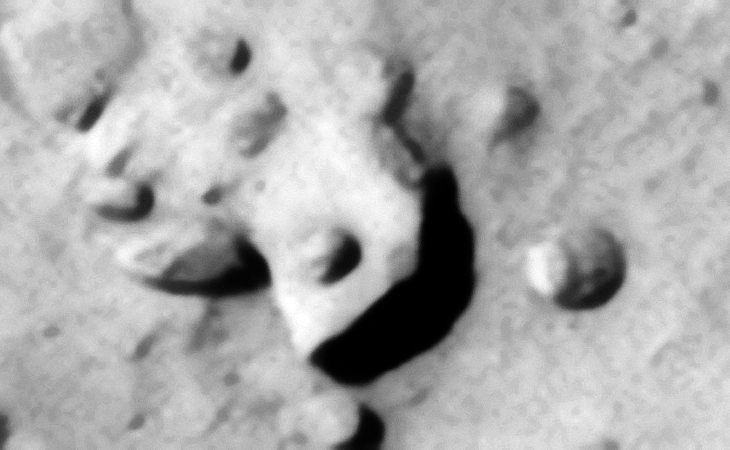 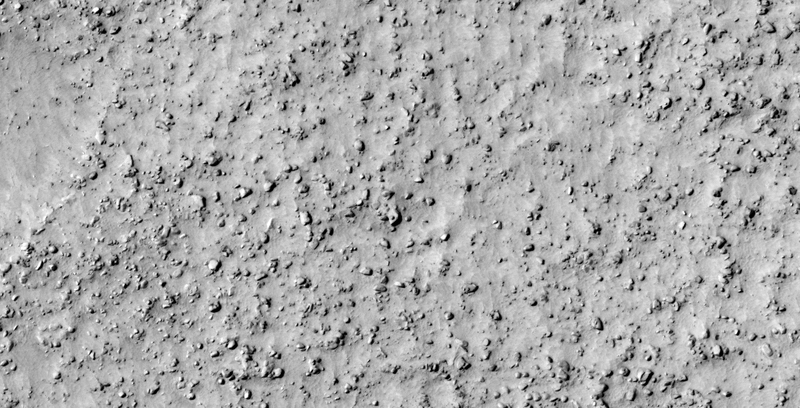 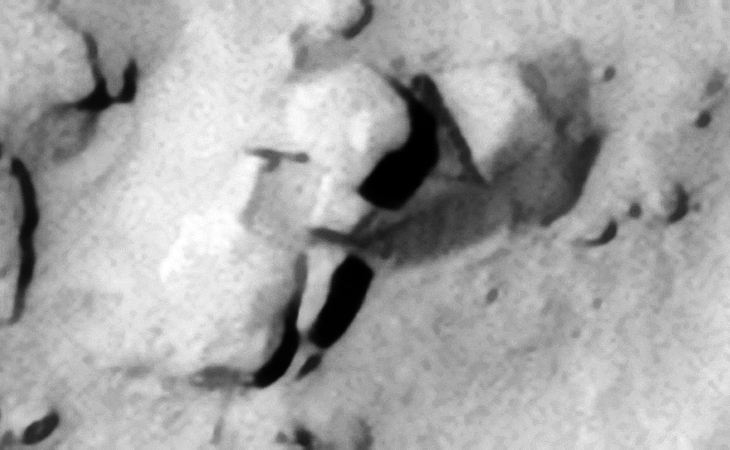 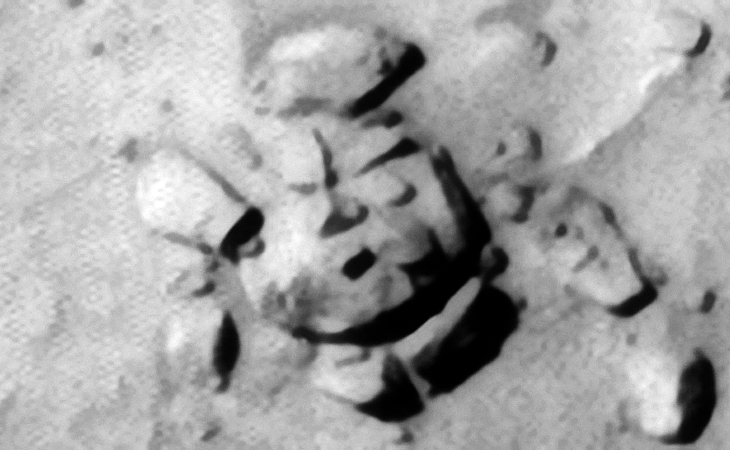 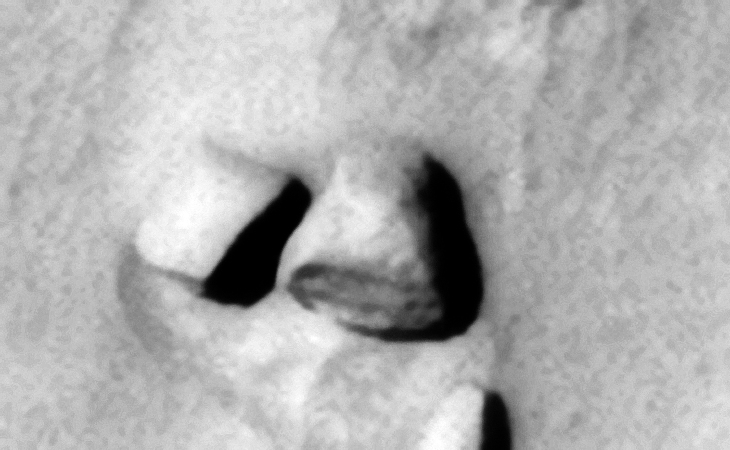 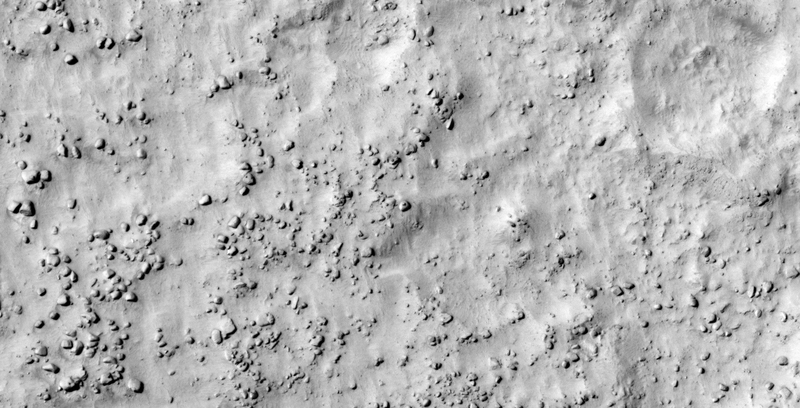 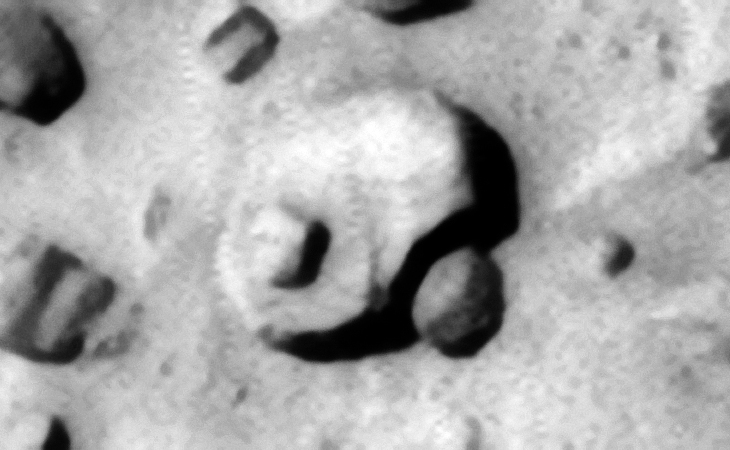 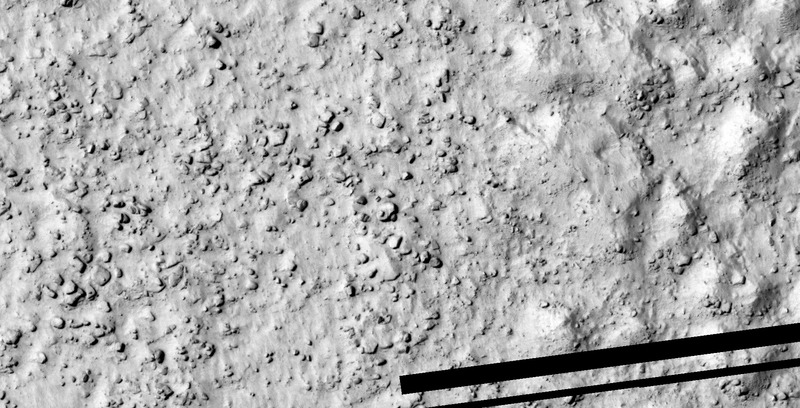 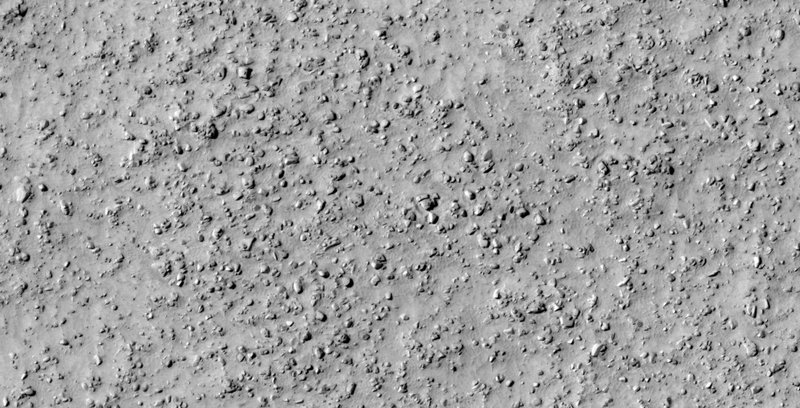 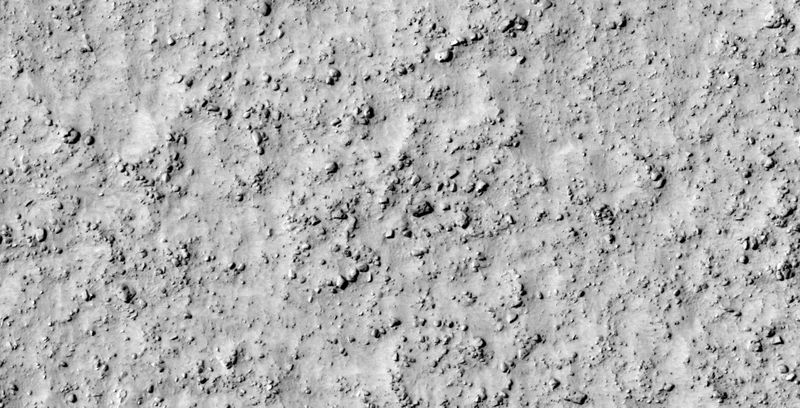 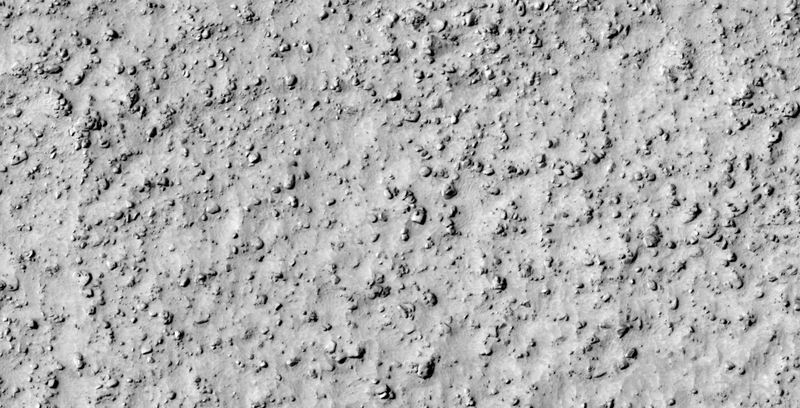 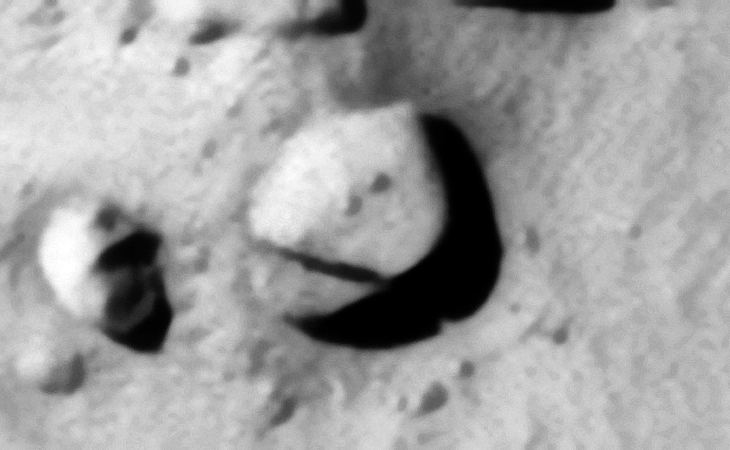 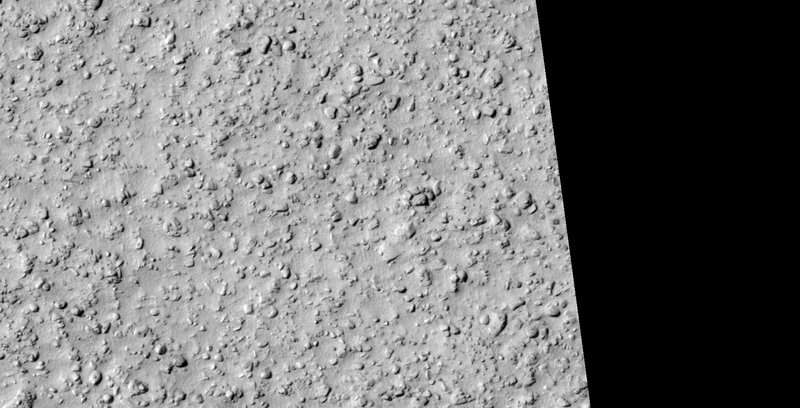 This ancient debris field consisting of more megalithic blocks with knobs and other destroyed, tech-like objects is located closer to the equator and is in an entirely new location on Mars. 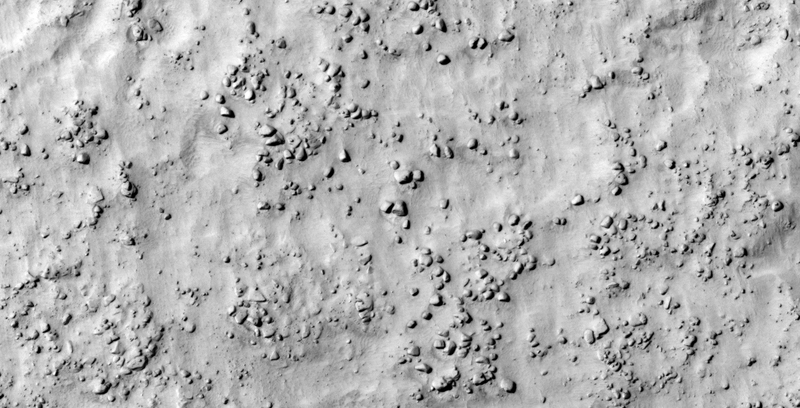 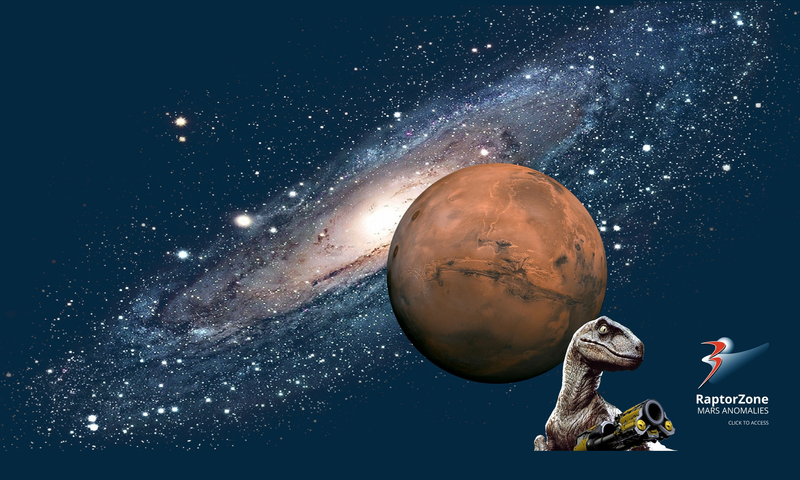 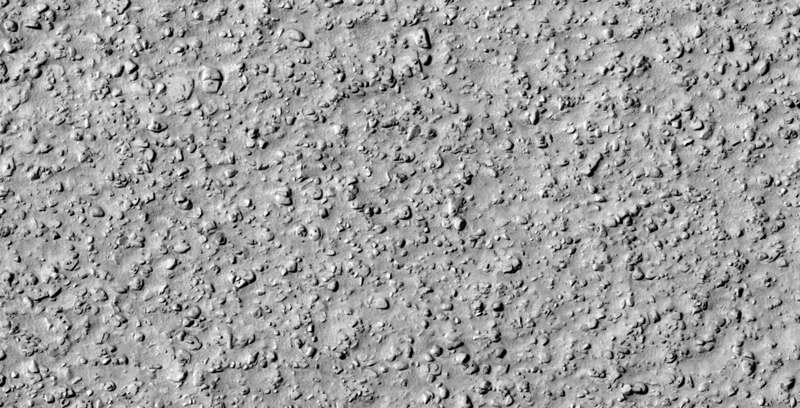 I speculate that large parts of the surface of Mars was populated by some civilization/s in the distant past and that a catastrophic event destroyed their structures/buildings. 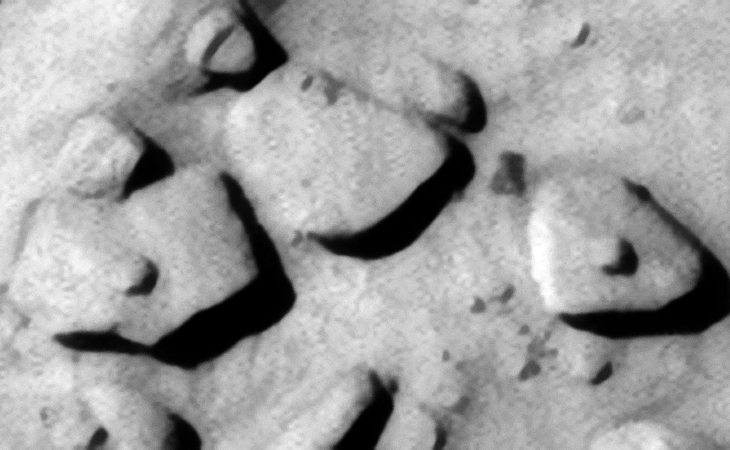 Some may have survived, hence the placement/arrangement of the blocks and smaller features which may have been done after the fact. 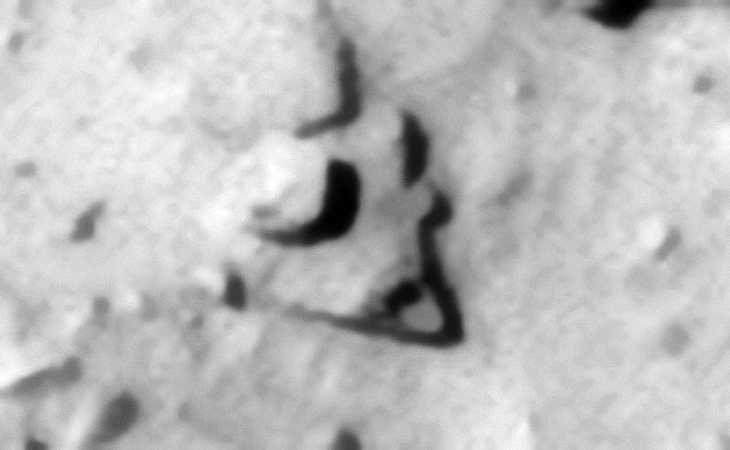 I have also discovered what appear to be active mining operations shown in some of my previous videos, please check them out when you get the chance.